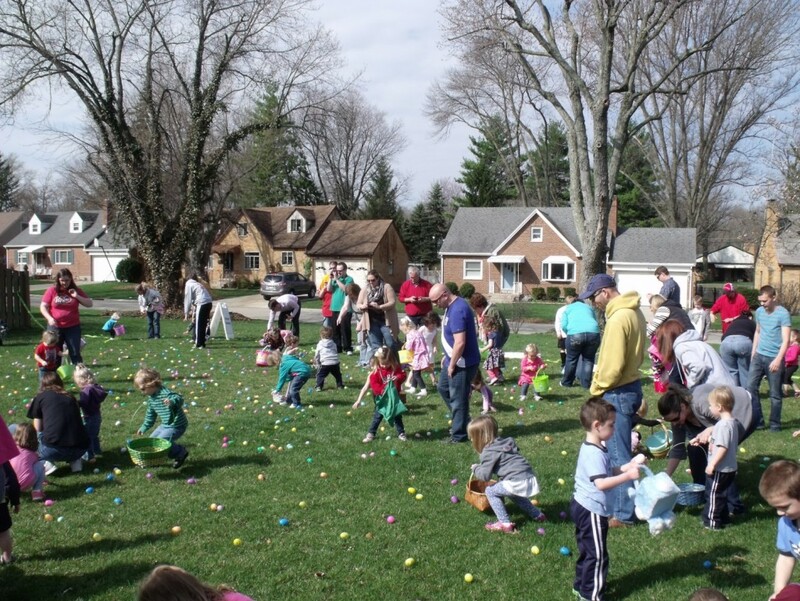 Fairmont Presbyterian Church will be hosting an Easter Egg Hunt & Puppet Show on Saturday, April 13th. The hunt will take place in the green space/playground at the back of the church. Toddlers/preschoolers will begin their hunt at 10:30 a.m. Elementary children (K-5) will begin their hunt at 10:40 a.m. Immediately after the egg hunt, we will have a puppet show in our Fellowship Hall upstairs, followed by lunch. Bring a basket for all your goodies!